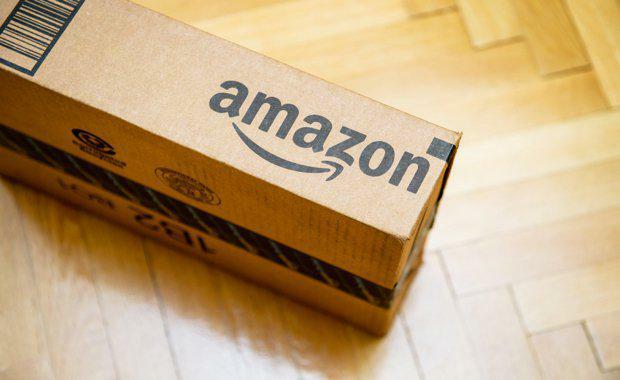 Online retailer Amazon has reportedly set sights on the Australian market which has raised concerns from major companies like JB Hi-Fi and Harvey Norman. It is possible for Amazon, once integrated in Australia's retail sector, to generate sales of up to $4 billion in Australia with a focus on electrical items, which would impact competitor earnings. JB Hi-Fi, for example, is estimated by Brokers to lose around 23 per cent of their earnings, while Harvey Norman could lose 9 per cent. Brisbane Times reported that Amazon was in the market for warehouse properties in Australia in 2014 , but no decision was made to lease any property. Australians reportedly spend approximately $500 million to $700 million on all Amazon websites, which illustrates findings detailed in a 40-page report developed by retail analysts at stockbroking firm Citi. Citi analyst Craig Woolford said Australia was one of three lucrative markets in which Amazon had only a digital offering and "ticks all the boxes" for the retailer according to Brisbane Times. "Based on other developed markets and recognising eBay's large presence in Australia, we expect Amazon could reach $3.5 to $4 billion in revenue. "This would be about 14 per cent of all online sales and 1.1 per cent of all Australian retailing. "Potentially the most heavily impacted retailer from Amazon's entry would be JB Hi-Fi, given the overlap of product and potential pressure on profit margins," he said. It is unclear what the implications are for the industrial and retail development sector if or when Amazon decides to officially penetrate the Australian market. Developing the needed stores, warehouses and supply chains and dealing with Australia's lower capital city population density makes entry more challenging, after Amazon's approach to logistics and supply chain strategies evolving considerably since 2013. According to Brisbane Times, the company has formulated and implemented a program known as "Fulfillment by Amazon" that aims to take greater control over global and last-mile delivery of its goods, shifting the burden and power gradually away from large third-party logistics companies, such as DHL and Fed Express, known as 3PL providers.